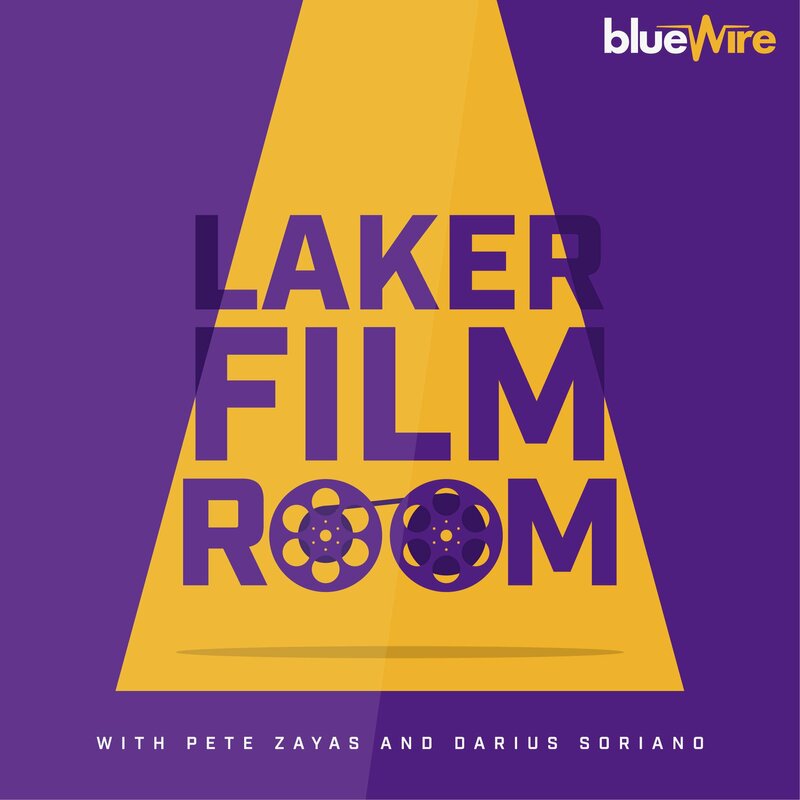 In the latest episode of the Laker Film Room Podcast, Pete and I discuss the Lakers summer league run which ended with a loss in the championship game on Tuesday night. Specficially, we dive into the development of Josh Hart and how the skills he showed as a go-to scorer in Vegas translate to his likely role with the main Lakers team and whether he is/should be challenging KCP for a starting spot. We then talk about Moe Wagner and what he showed, both positives and negatives, in Vegas before being shut down due to injury. We then talk Svi Mykhailiuk’s overall play and how he’s showing he’s more than just a shooter and looking like the Lakers latest draft day steal. Lastly, throughout the pod we discuss LeBron James and how his presence fits within the overall structure of the organization, how the team can absorb him into the culture they’ve already built, and what accountability can/will look like for James on the defensive end of the floor. Overall, this was a good discussion on the current state of the Lakers and we hope you’ll give it a listen below.